More than 25 years after its bubble economy burst in spectacular fashion, Japan is still seen by many as a kind of economic cautionary tale, a country in a perpetual malaise, undergoing a long, slow deflationary spiral as its population shrinks and grows older. And yet, a split second in Tokyo reveals a city that could never feel stagnant, grey or moribund. From the glittering shopping temples of Ginza to the controlled chaos of Shibuya; from pop culture to ultra-refined design aesthetics to the world’s highest number of Michelin-star restaurants, few – if any – global cities can match the sense of energy and invention that Tokyo radiates in a neon-bathed glow. The world has certainly taken note. Tourism is skyrocketing in Japan, with international visitors reaching a record high of more than 24 million in 2016. Tokyo, meanwhile, is preparing to flaunt its brand on the world stage again when it hosts the 2020 Olympics. Since taking power 2012, the reflationary policies of Prime Minister Shinzo Abe, dubbed “Abenomics”, have brought mixed economic results. However, the property market has been an undoubted beneficiary with demand and construction activity booming. Abenomics is based on “three arrows” of policy – devaluing the yen, increasing public infrastructure spending and quantitative easing by the Bank of Japan. Incredibly low borrowing rates, a weak yen, and a slew of redevelopment and real estate investment projects saw transactions picking up in 2012 and rapid growth beginning in 2013.While some regions of the country are still shuffling along, the impact has been especially concentrated in the 23 wards of metropolitan Tokyo, and even more so inside the capital’s five central business districts of Chiyoda, Chuo, Minato, Shinjuku and Shibuya. 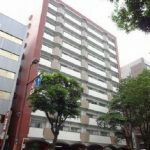 The average price of a new condominium in the Tokyo metropolitan area has grown more than 35 percent between January 2013 and August 2017, according to figures from the Japan Real Estate Institute, from around JYP47.2 million (USD417,720) to JYP58.2 million. Land prices have also risen consistently year-on-year since 2013. Land in the Ginza shopping district is among the most expensive in the world with prices per square metre hitting up to a staggering JYP40.3 million. The question now, for many observers, is whether the market has already peaked. New condo sale prices in Tokyo’s 23 wards grew at 4.3 percent in 2013, 6.1 percent in 2014 and 8.9 percent in 2015. However, they leveled off in 2016, at -0.1 percent, with a couple of sharp contractions at the end of the year, dropping 4.5 percent in November and another 1.6 percent in December. Prices ticked back up again in 2017, but have seen more month-to-month fluctuations than in previous years. 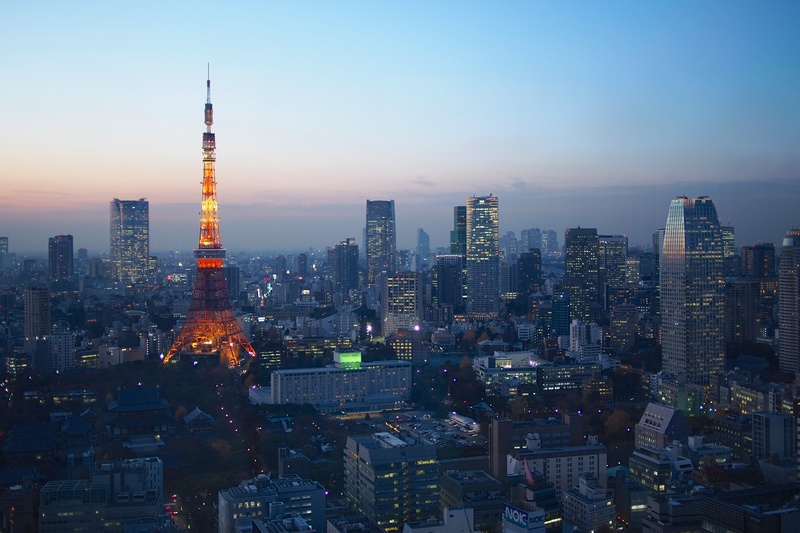 The Tokyo-based Japan Real Estate Institute (JREI) recently released its projections for newly built standard-type condos (40 to 80 square metres area) in Tokyo’s 23 wards and are still seeing some room for growth, however. It projects that new condo prices will increase slightly by 1.1 percent in 2017 before slowing to 0.3 percent in 2020. On the luxury residential front, there may be even more growth potential in the lead-up to the Olympic Games, Dong Hwan Kim, research fellow at JREI, says. “I think the luxury market has the potential to increase much more,” he adds. “Conditions are still good to buy, particularly with interest rates so low. 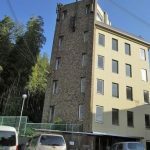 The Bank of Japan actually went into negative interest rates [in 2016].” Luxury condo prices have also received a boost from older Japanese, who had previously moved to the suburbs of Tokyo but are now looking to relocate back to the centre, according to Kim. 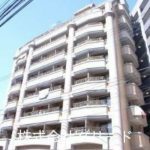 There is also a tax-savings purpose behind condo investments for high-net-worth Japanese, as inheritance taxes have been increasing. The main sites for the 2020 Olympics are already well underway. The games look likely to give Tokyo a boost on the global stage and showcase its wealth of attributes. In Tokyo, 700 brand new apartments priced over JYP100 million were offered for sale in the first half of 2016, up 5 percent from 2015. However, luxury prices remain low relatively to other global capitals. Koji Naito, local director of Japan Capital Markets Research for real estate management firm Jones Lang LaSalle, is also seeing solid potential in the luxury residential market, especially as land remains scarce for new developments.“Due to limited opportunities for develop high-class, high-end residential properties in central Tokyo, the price will be spiking a little bit more towards the Olympic Games,” he says, adding that most of the luxury market demand is being driven by foreign investors, particularly from Hong Kong and Singapore, whose heated property markets far outpace that of Tokyo. “The weakened yen has been attracting lots of Asian high net-worth individuals to look at the Tokyo market to acquire assets,” Naito says. “Housing prices in Singapore and Hong Kong are enormously expensive and Tokyo is really cheap for them.” The price differential is even more stark on new luxury developments, according to JREI, with Tokyo trailing not just Hong Kong and Singapore but Taipei, Shanghai and Beijing – as well as New York and London. JREI says apartments in Hong Kong are valued 1.9 times higher than Tokyo per square metre. Mori Building’s mixed-use Toranomon-Azabudai project will add 1,300 new residential units across three towers by 2022 and the developer is also planning a 56-storey tower that will offer 550 residential units under its high-end Mori Living brand. The project, scheduled for completion in 2020, will include 160 serviced apartment units, a day-care centre, and a three-floor retail base. Luxury units will sell from JYP1 billion. Households now typically have two income earners, so they have more money and are looking to have newer, more convenient, more stylish houses. 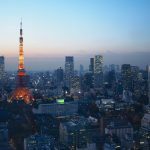 Some analysts believe room for growth remains in the overall market, as well, driven by high demand for central locations in Tokyo. 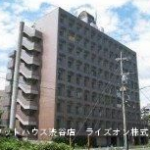 Mizuho Research Institute also sees no real structural imbalance in the real estate market, writing in a July 2017 research paper that while cap rates have been falling in the overall real estate market, there is no significant change in yield gap (the difference between the cap rate and the long-term interest rate). “Despite the growing perception that the real estate market is at its peak, the absence of an acute imbalance makes a market reversal unlikely anytime soon. 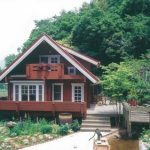 Since an early departure from ultra-low interest rates is not expected, the real estate market in general should remain on a high plateau,” the report noted. 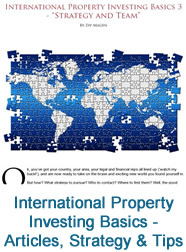 Share the post "Foreign Investors Driving Tokyo’s Luxury Property Market"